7 Minutes to 30A and the Beach! 4 Minutes to boat launch and waterside community park along the bayou and Choctawhatchee Bay! 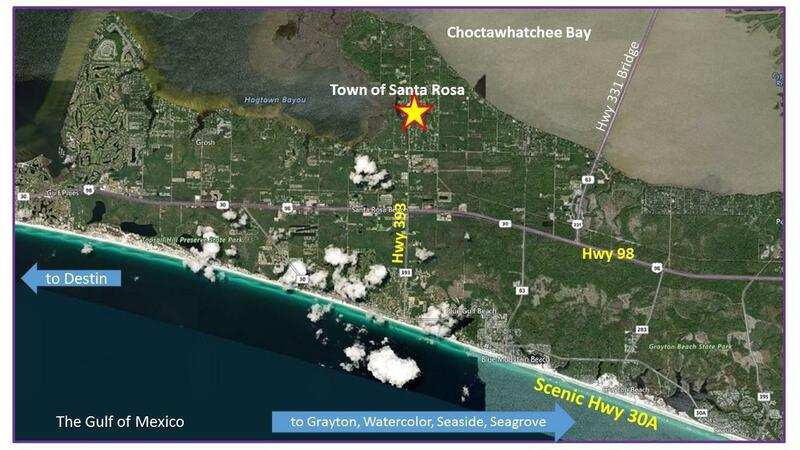 Located in the HEART of Santa Rosa Beach, Florida, this is a premier location for those wanting to build a beach house! Zoned residential single family the area offers great private lots so you can have your place in the sun! Don't miss this chance to build your dream within minutes of everything Northwest Florida's Emerald Coast has to offer!